The Delgado Team is headed to the Florida State Fair this weekend! 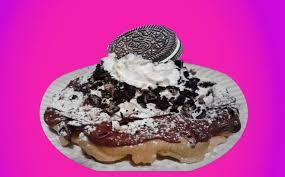 So you missed Valentines and the Gasparilla running weekend isn’t quite h ere but don’t worry – the Florida State Fair is in town to provide hours of entertainment and deep fried EVERYTHING!! With ONLY 3 days left you don’t want to miss it! 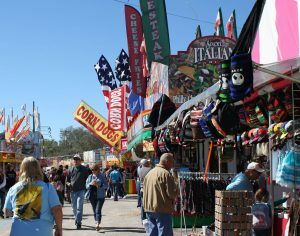 The Fair has been around since 1904 originally named the South Florida Fair and later changed to the present Florida State Fair back in 1915. After you’ve had your fill, why not check out the rides – please not right after you’ve eaten! There are over 100 rides including the zombie apocalypse haunted house, the perfect ride to pretend you’re part of The Walking Dead! Imagine spinning round and round at very high speeds, braving the coasters and being spun around 60 feet above the ground on the Fireball! Remember what I said about waiting a while after you’ve eaten? If you want something a little more gentle don’t worry – we’ve got you! 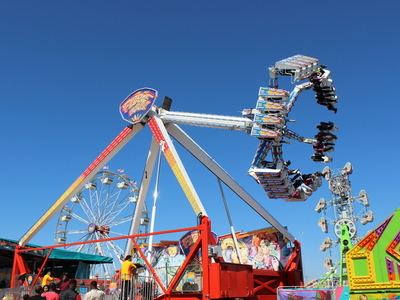 Check out the Tilt A Whirl and Scrambler; just as fun, but you’ll probably hang onto your lunch and if you have younger kids, this might be a little more appropriate. If you’re done with the rides then take a look at some of the animal shows – who wouldn’t want to watch Hollywood racing pigs and K-9s in flight where the most adorable pups perform incredible Frisbee catches and high jumping acts? Admission for this year is $11 for Adults and children aged 12 & up on Monday to Thursday at the gate, $13 for Friday through Sunday and Children aged 6-11 are $6 Monday to Thursday at the gate and $7 for Friday through Sunday. If you’d like to check out the thrill rides you can purchase armbands at $25 at the gate for Monday through Thursday and $35 for any day ride armband. The armbands are only good for one time use. 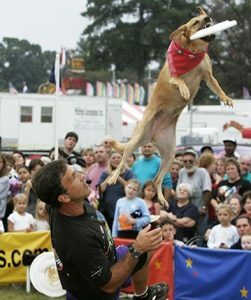 We’ll be there this weekend enjoying a fun filled day! Be one of the first 5 to Like this post or comment and receive 2 tickets or call us at 813-319-6424 or instant message us on our Facebook page https://www.facebook.com/TheDelgadoHomeTeam/ Don’t forget to post your selfies and use #delgadohometeam so that we can see you enjoying yourself!